Every Sunday a group of volunteer drivers bring elderly/housebound people who live within the parish boundaries to 10.30am Mass in OLSG. 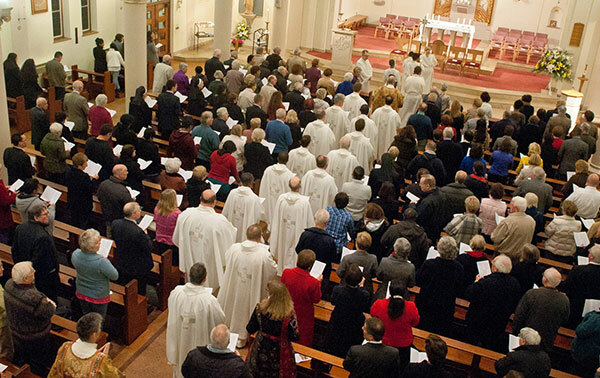 If, for the reasons of ill health or advanced age you are not able to travel to Church independently but would like to come to Sunday Mass, please call the presbytery and leave your name and contact details. If you would like to volunteer as a driver please contact the parish secretary.